Author Warren ThrockmortonPosted on October 12, 2018 Categories AACC, plagiarismTags Anne Voskamp, Carey Scott, Christine Caine, plagiarism, Tim Clinton, zondervan74 Comments on Does Plagiarism Matter to Christians? According to Publisher’s Weekly yesterday, publisher HarperCollins Christian/Zondervan and author Christine Caine settled a plagiarism lawsuit with author Carey Scott. Scott accused Caine of copying sections of Scott’s book Untangled: Let God Loosen the Knots of Insecurity in Your Life to include in Caine’s book Unashamed: Drop the Baggage, Pick up Your Freedom, Fulfill Your Destiny. Scott commented for the PW article, Caine did not. 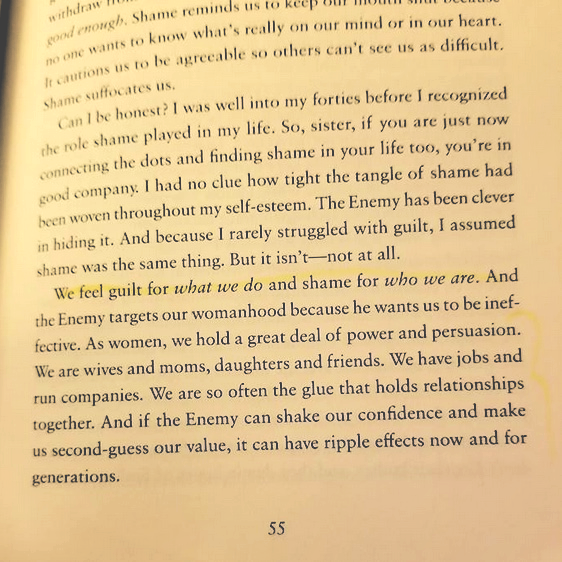 Then listen to Christine Caine’s narration from a segment of “Joni Table Talk” where she promotes her book Unashamed. 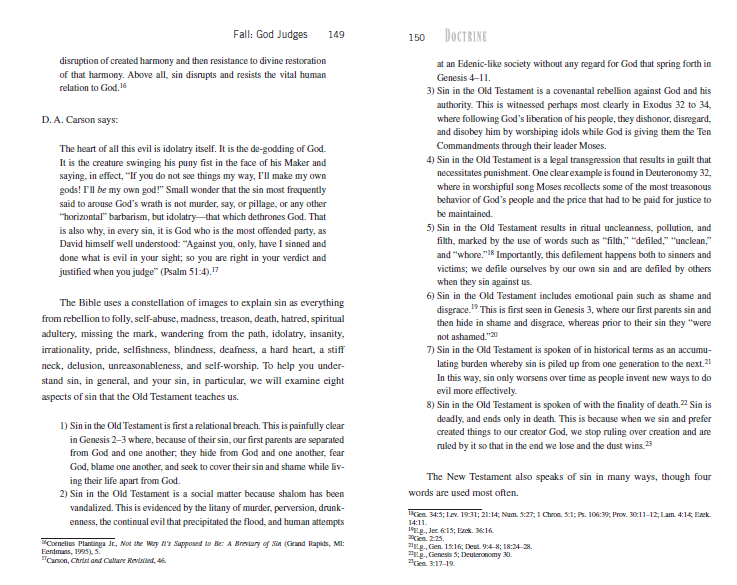 While this is a small portion, the words and flow of the sentences are copied from Scott’s book. This section was apparently quite important to Caine in that she chose it to promote the essence of the book. Because of the complaint, Caine agreed to change the text of the promotional video (you can view that on You Tube). In the complaint, Scott alleges that Caine acknowledged that she had read Scott’s book. Scott further alleged in the complaint that Caine’s book is “substantially similar” to hers. In a court filing prior to the settlement, Zondervan and Caine contested Scott’s claim that Caine’s book was substantially similar to Scott’s book. Messages left with Zondervan and Christine Caine were not returned. Carey Scott had no comment. 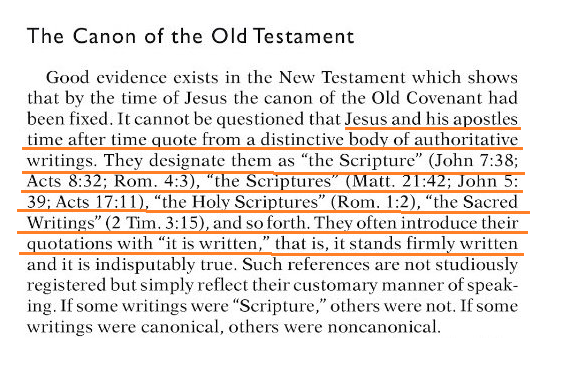 * This was Exhibit A in Scott’s complaint against Zondervan and Caine. The first two sentences in Scott’s books are reversed in Caine’s narration. Courtesy of Aaron New, here is another attribution problem at AACC. 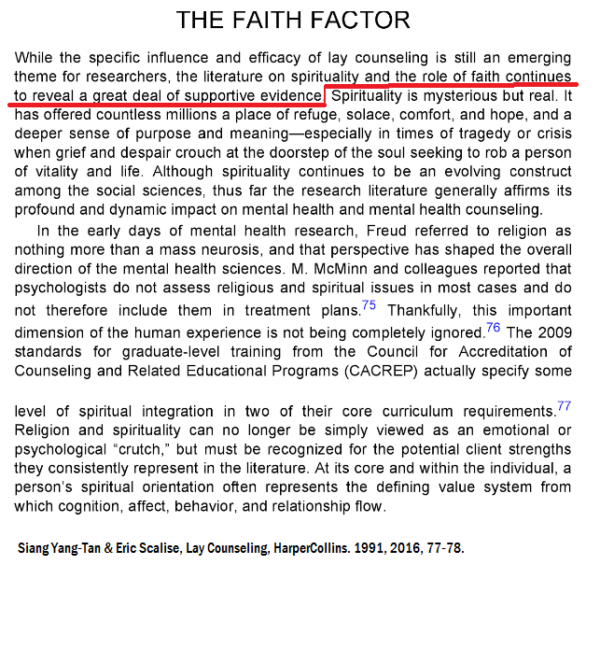 This article “The Case for Faith: Celebrating Hope in Mental Health Care” posted by “Emily” with authorship attributed to Eric Scalise and Tim Clinton in January of this year is mostly lifted from a book by Siang-Yang Tan and Eric Scalise titled Lay Counseling: Equipping Christians for a Helping Ministry. 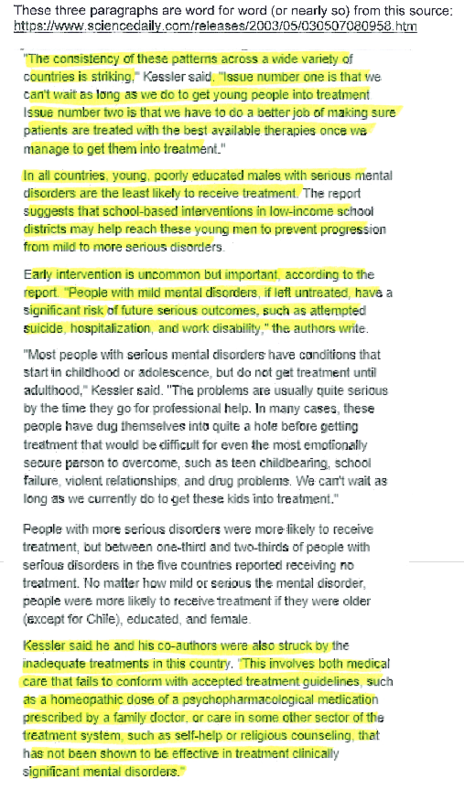 Here is just a little bit of the article. The words in italics are taken directly from Tan’s and Scalise’s book. Someone took the article, added a few sentences, put Clinton’s name on it and posted i. Now here is the relevant section of the Lay Counseling book. If you read along in the article and the book, you will find that most of the article is taken from the book with minor alterations. There is a section on ethics codes from ACA and APA which I can’t find in the book. Nothing on the AACC website page says the article is excerpted from the Lay Counseling book. In any case, here we have a case where Tim Clinton’s name appears on an article when there is no connection in the source document. I don’t know Dr. Tan, but have heard he is pretty nice fellow. Lay counseling has been Dr. Tan’s life work. My guess is he won’t do much about this but it is a pretty shabby way to treat a long time supporter. PS – If you are reading this and have ever donated to the AACC Foundation, please contact me. 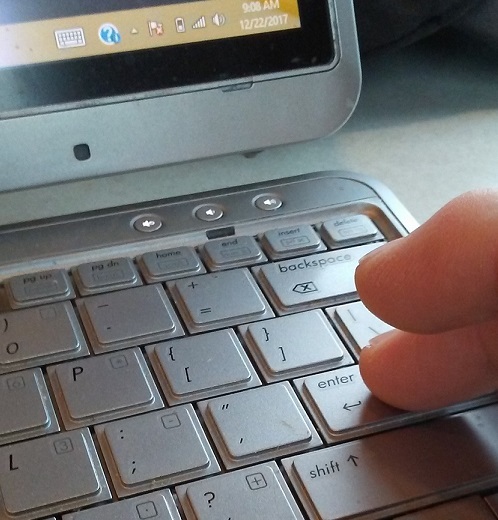 Dear AACC: Want to Avoid Plagiarism? Follow These Guidelines. Queen had to make that declaration because Dr. Aaron New and I have found some plagiarism in his articles and books (e.g., here). I have documented much of it on this blog. Queen blamed AACC interns and former employees for the infractions. He told CP that careless interns and employees took material from the work of other people, put Tim Clinton’s name on it and they didn’t realize the extent of it until Dr. New and I brought it to light. If that is so, then there is a very easy way to avoid plagiarism. According to the CP article, AACC purchased software to detect plagiarism in their “mountains of content.” I have an easier method. Just follow these pointers. First, do your own work. Yes, that’s right. Write your own articles and books and when you quote someone else or want to use their ideas, look up the source and cite their work. I know it seems crazy and very time consuming, but it works. If Tim Clinton wants his name on something, then he should write it all himself. Sure, interns can track down sources, but as we have learned, they make lots of mistakes. If your name is on the byline, you’re responsible. If an intern writes something, put that person’s name on it. The AACC code of ethics discourages ghostwriter. The AACC code of ethics also requires authors to give credit to people in relation to the work they did. If an employee researches a topic and writes it up, give the person credit. Your name doesn’t have to be on everything. Doing these two things would take care of a multitude of problems. While we are at it, here is a sample of Clinton taking material from an edited book and putting it in one of the books he authored himself. If he says this is because of interns or employees, then the authorship of his books is open to question. 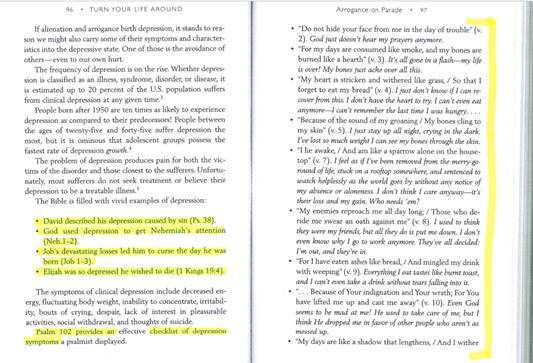 First, here is a section from his 2006 book Turn Your Life Around. I call this writing a book by press release. Elsewhere in the book more of the press release shows up but I feel like this demonstrates the point. 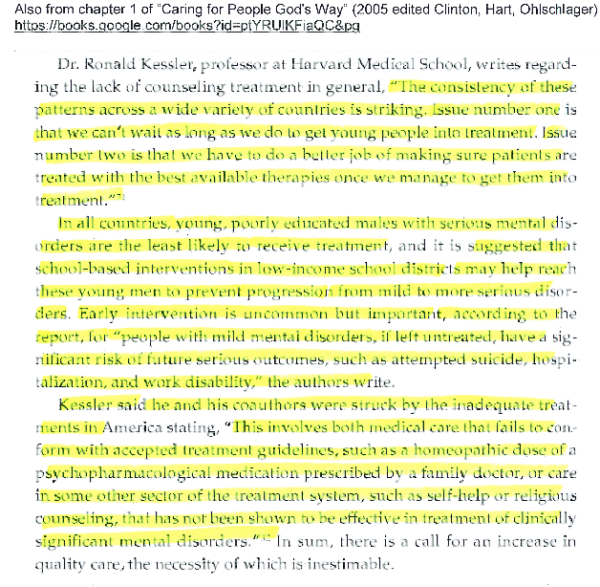 The footnotes in the book point to an article in the AMA’s Journal which doesn’t contain any of this material. I am willing to believe an intern or employee goofed up on this. However, if true, that adds strength to my recommendation that preventing plagiarism is mainly about doing your own work. In addition, any writer who wants to keep to the straight and narrow will profit from this list of 28 guidelines. Author Warren ThrockmortonPosted on September 28, 2018 September 30, 2018 Categories AACC, plagiarismTags aacc, plagiarism, Tim Clinton11 Comments on Dear AACC: Want to Avoid Plagiarism? Follow These Guidelines. 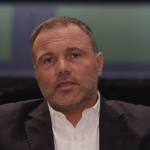 Last week, reader Aaron New pointed out a couple of paragraphs in a blog post by fellow Patheos blogger Mark Driscoll which were nearly identical to material in a previously published book by Aubrey Malphurs. Using previously published material without citation is plagiarism. Now compare Driscoll’s paragraph with this excerpt from How We Got the Bible by Neil Lightfoot (copied material is underlined). 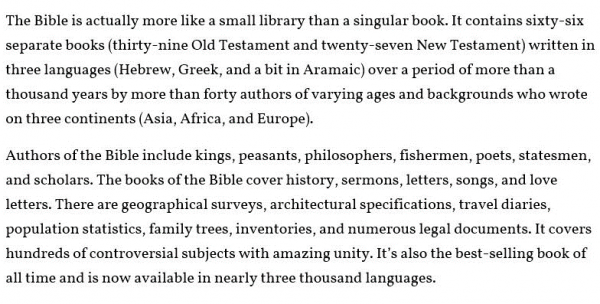 Driscoll left out the Bible citations and rearranged a couple of words. Otherwise, this is lifted from Lightfoot. Taking into account last week’s incident and this one, it is hard to see how this could be accidental or some kind of coincidence. Some may protest that the amount of material is small. While true, the paragraphs are quotes with no quotation marks. This should be corrected and an apology immediately offered when it happens. I contacted Driscoll’s co-author Gerry Breshears about the citations and he has not answered. I have been able to consult a few individuals who did ghostwriting and research work for Mars Hill Church. Their descriptions provide insight into how some citations make it into published material and how some doesn’t. Much of the research for Doctrine was paid for by Mars Hill Church. 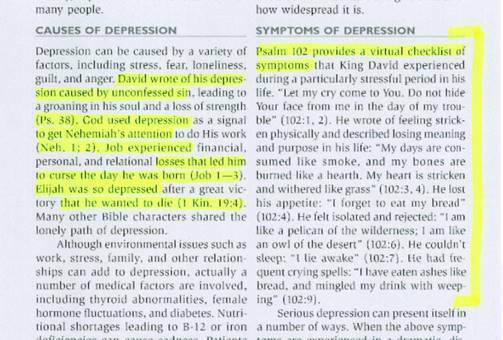 Then Driscoll chose the information he needed and reworked it. Some passages obviously didn’t get reworked much and ended up in published works without citations. In all cases, so I was told, the citations were in the research. However, for some reason, either the author or an editor removed some citations. In any case, the beat goes on. After my post yesterday about Fellow Patheos Blogger Pastor Mark Driscoll’s citation issues, reader and college prof Aaron New sent along an example of another problem in Driscoll’s most recent Patheos blog post. The post, “What is the Bible? Answering 4 Common Questions About the Bible: Part 1,” largely comes from his book with Gerry Breshears, Doctrine: What Christians Should Believe. To his credit, Driscoll alerted readers to that fact at the end of the post. Now take a look at a book first published in 1997 (2nd edition in 2009) written by Aubrey Malphurs and titled, Ministry Nuts and Bolts: What They Don’t Teach Pastors in Seminary. 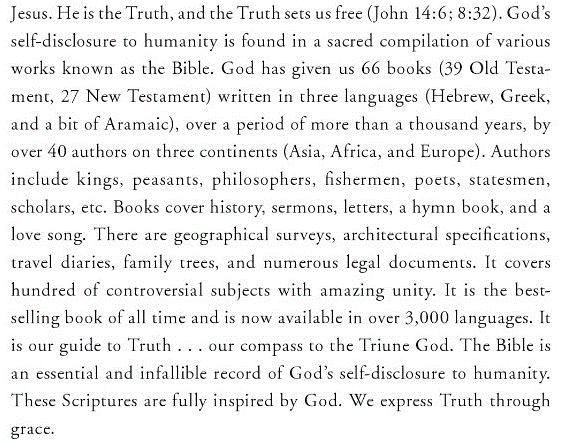 On page 190 of that book, Malphurs provides the following description of the Bible. The portion of interest begins in the third full sentence of the paragraph below. The passages are nearly identical. Even though the facts are commonly known, the order, wording, and presentation of those facts are nearly the same in both places. The Driscoll and Breshears book has a 2010 copyright date; Malphurs’ book shows two copyright dates, 1997 and 2009. 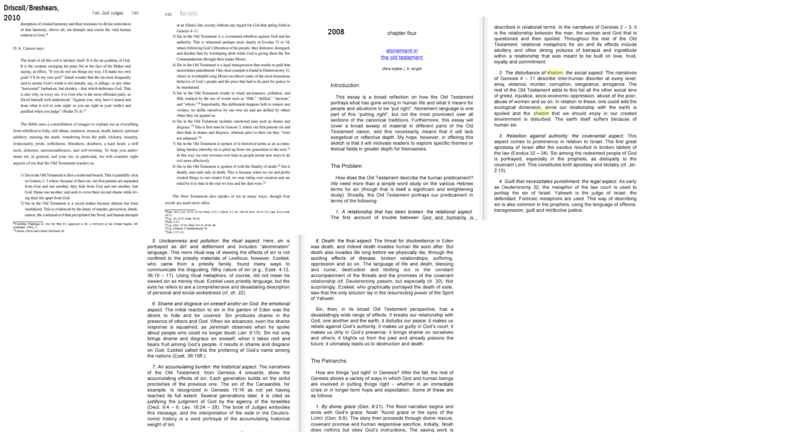 Most of the Malphurs’ material is also in the Doctrine book, but a couple of the copied sentences are only in the Patheos blog post. Readers, I will leave it to you to draw your own conclusions. I report, you decide. 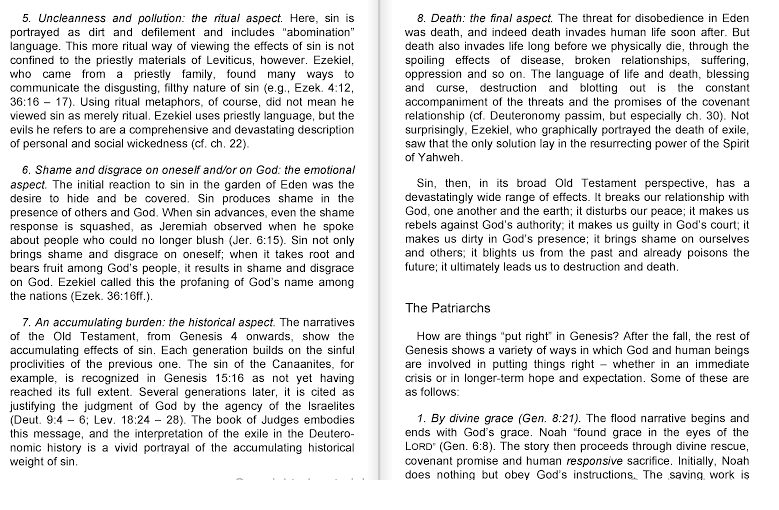 Just to make it clear, below is the Patheos blog post passage with the identical material underlined. What is not underlined is only slightly reworded. Only a very few additional words were added. There may be more instances like this. I only examined two paragraphs in the Patheos blog. I think some explanation should be forthcoming for why the water that was under the bridge is now gushing forth in this new season. The Bible uses a constellation of images to explain sin as everything from rebellion to folly, self-abuse, madness, treason, death, hatred, spiritual adultery, missing the mark, wandering from the path, idolatry, insanity, irrationality, pride, selfishness, blindness, deafness, a hard heart, a stiff neck, delusion, unreasonableness, and self-worship. Sin and evil are not rational or reasonable. Recycling previously published material without citation is somewhat controversial in the world of writers. Journalist Jonah Lehrer had his career sidetracked over it. 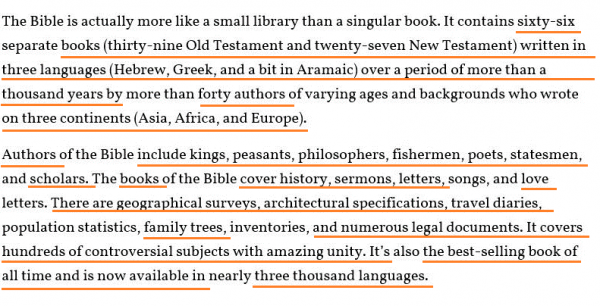 I discovered lots of it in Fellow Patheos Blogger Mark Driscoll’s™ books. However, in this case, I doubt many people will care that he is recycling previously published material at his new blog. On the other hand, his co-author might care. 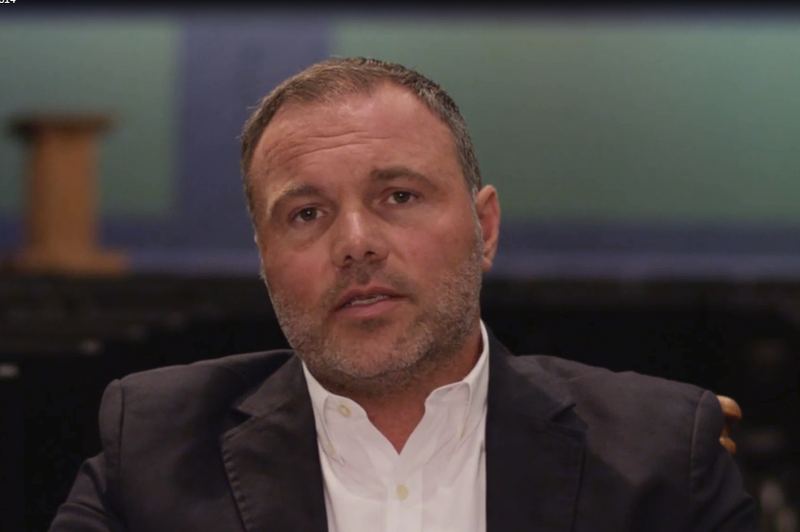 Unless Gerry Breshears was not really very involved or just lent his name, the material claimed now by Driscoll might have been written by Breshears. Having a co-author is one reason why authors should cite the original source for recycled material. To help you understand sin, in general, and your sin, in particular, we will examine eight aspects of sin that the Old Testament teaches us. 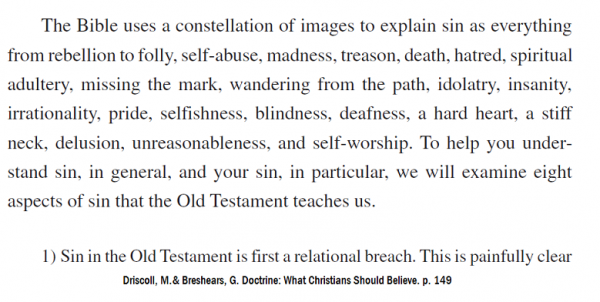 1) Sin in the Old Testament is first a relational breach. This is painfully clear in Genesis 2–3 where, because of their sin, our first parents are separated from God and one another; they hide from God and one another, fear God, blame one another, and seek to cover their sin and shame while living their life apart from God. 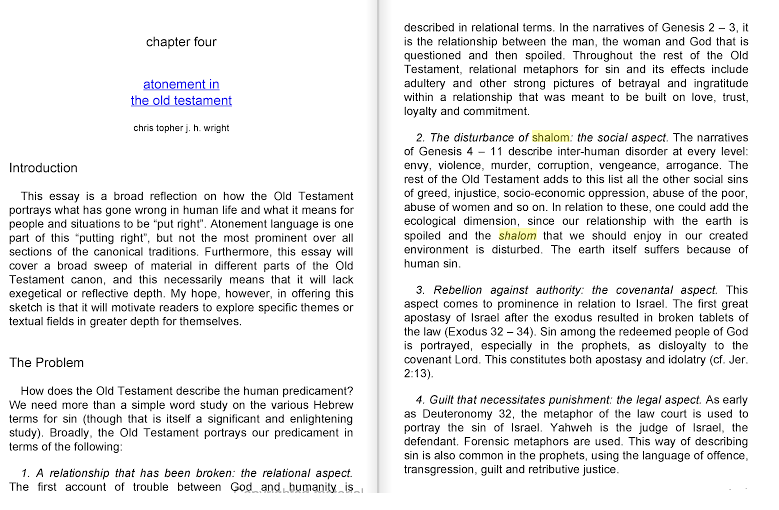 2) Sin in the Old Testament is a social matter because shalom has been vandalized. This is evidenced by the litany of murder, perversion, drunkenness, the continual evil that precipitated the flood, and human attempts at an Edenic-like society without any regard for God that spring forth in Genesis 4–11. 3) Sin in the Old Testament is a covenantal rebellion against God and his authority. This is witnessed perhaps most clearly in Exodus 32 to 34, where following God’s liberation of his people, they dishonor, disregard, and disobey him by worshiping idols while God is giving them the Ten Commandments through their leader Moses. 4) Sin in the Old Testament is a legal transgression that results in guilt that necessitates punishment. One clear example is found in Deuteronomy 32, where in worshipful song Moses recollects some of the most treasonous behavior of God’s people and the price that had to be paid for justice to be maintained. 5) Sin in the Old Testament results in ritual uncleanness, pollution, and filth, marked by the use of words such as “filth,” “defiled,” “unclean,” and “whore.”18 Importantly, this defilement happens both to sinners and victims; we defile ourselves by our own sin and are defiled by others when they sin against us. 7) Sin in the Old Testament is spoken of in historical terms as an accumulating burden whereby sin is piled up from one generation to the next.21 In this way, sin only worsens over time as people invent new ways to do evil more effectively. It was as if I was transported back to 2014. *”Deja vu all over again” is often attributed to Yogi Berra. UPDATE: Politico found multiple instances of plagiarism in Crowley’s PhD dissertation. Monica’s exceptional insight and thoughtful work on how to turn this country around is exactly why she will be serving in the Administration,” a statement from a transition spokesperson said. “HarperCollins—one of the largest and most respected publishers in the world—published her book which has become a national best-seller. Any attempt to discredit Monica is nothing more than a politically motivated attack that seeks to distract from the real issues facing this country. Because Crowley has academic training, I wonder if she had a ghostwriter involved who was simply sloppy. More broadly, I think the blame has to be spread out to anyone who was involved in writing and publishing the book, most notably her editors at HarperCollins. 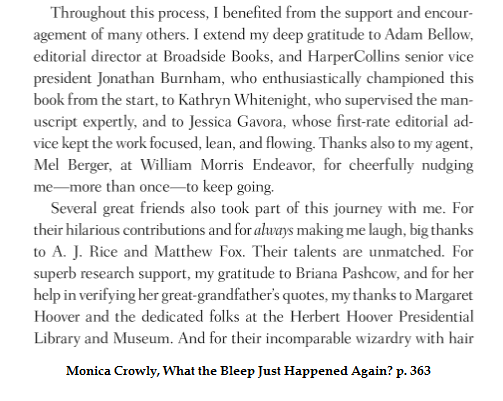 The book acknowledgments section tells us who might also be able to explain what happened. I am proud to call @MonicaCrowley my friend. As her long record attests, she is whip smart, effective, and a great American patriot. One problem with plagiarism, especially this extensive, is that it perpetrates a fraud. Is Crowley really capable of great work or is she simply pretending? Daily Beast writer Brandy Zadrozny articulates this problem in her response to the Trump team statement. Crowley has yet to comment (as far as I can determine) but barring some incredible explanation, these instances of plagiarism should disqualify her from the public trust, at least at present. Having said that, I would be surprised if the Trump team takes any principled action.